In October 2004 the World Intellectual Property Organization (WIPO) took the historic step of agreeing to consider the impact of its decisions on developing nations—including assessing the impact of intellectual property law and policy on technological innovation access to knowledge and even human health. What's at stake is much more significant than the harmony or disharmony of IP regulations. WIPO decisions affect everything from the availability and price of AIDS drugs to the patterns of international development to the communications architecture of the Internet. WIPO held three meetings in 2005 to discuss Brazil and Argentina's Proposal to Establish a Development Agenda [PDF] which had been endorsed by hundreds of individuals and public-interest non-governmental organizations (NGOs) including EFF and the Consumer Project on Technology (CPTech) through the Geneva Declaration on the Future of WIPO and the subsequent thoughtful Elaboration on Issues Raised in the Development Agenda proposal from the 15 countries in the Group of Friends of Development. This is an extraordinary breakthrough. The Development Agenda gives WIPO the opportunity to move beyond the narrow view that any and all IP protection is beneficial and choose instead to act strategically to spur economic growth foster innovation and help humanity. Development issues are the international community's most daunting challenge. Despite international agreement to ensure the transfer of technology to developing countries (recognized in Articles 7 and 8 of the TRIPS Agreement) a significant knowledge gap and digital divide continue to separate the wealthy nations from the poor. These meetings are really about the future of WIPO as an international organization. As an agency of the United Nations WIPO has an institutional obligation to facilitate and implement the wider development perspective of the United Nations' Millennium Declaration. 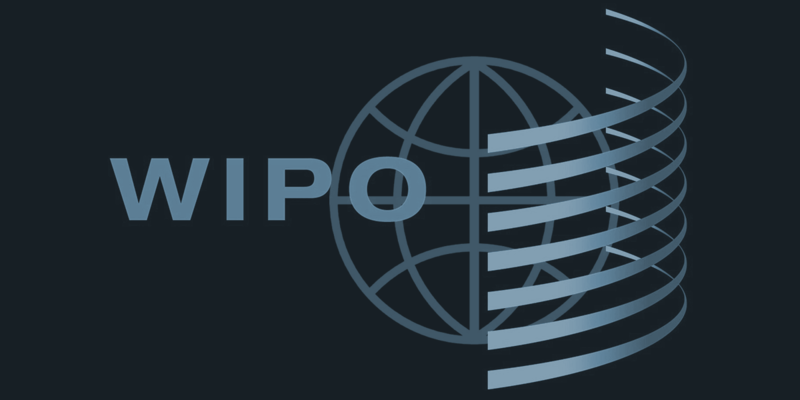 In addition as recognized in the 1974 Agreement between the United Nations and WIPO WIPO has an institutional mandate to facilitate the transfer of technology and the building of technical capacity in developing countries. (c) Take account of the way that existing national laws uphold the public interest by giving the public the right to make some uses of copyrighted work without permission. This means ensuring that new treaties don't close off the ability of governments to use the flexibility built into existing instruments to create appropriate new exceptions to meet their domestic needs (see Article 13 of the Trade Related Aspects of Intellectual Property agreement Article 10 of the WCT Article 16 of the WPPT and Article 9 of the Berne Convention). The 2005 WIPO General Assembly voted to continue the Development Agenda talks. In February 2006 the newly formed Provisional Committee on Proposals for a Development Agenda considered proposals from Chile the Group of Friends of Development the Africa Group Colombia and the United States. Over 100 specific proposals on a wide range of issues are now on the table. When the next and final PCDA meeting takes place on June 26-30 2006 WIPO member states must produce recommendations for the 2006 WIPO General Assembly which will decide the future of the WIPO Development Agenda. EFF is accredited as a WIPO permanent observer and will be attending the Development Agenda meetings. We will continue to report on the proceedings via our Deep Links blog. The NGO Coalition's notes of previous meetings together with EFF's analysis of what it all means are linked below.